If you enjoy driving on open roads, be sure to head over to New Zealand for a visit. On a recent trip back home (one of many) to the land of the long white cloud we took a mini-road trip to the serene town of Taupo, approximately 270km from Auckland. The scenic drive is amazingly refreshing as you breeze through picturous country sides. The only down side is sometimes you are in such a relaxed state that you forget the speed limit which in my case costed NZ$120! Nonetheless a nice reminder at the beginning of a trip from a friendly police officer and it was cruise control for most of the remaining journey. 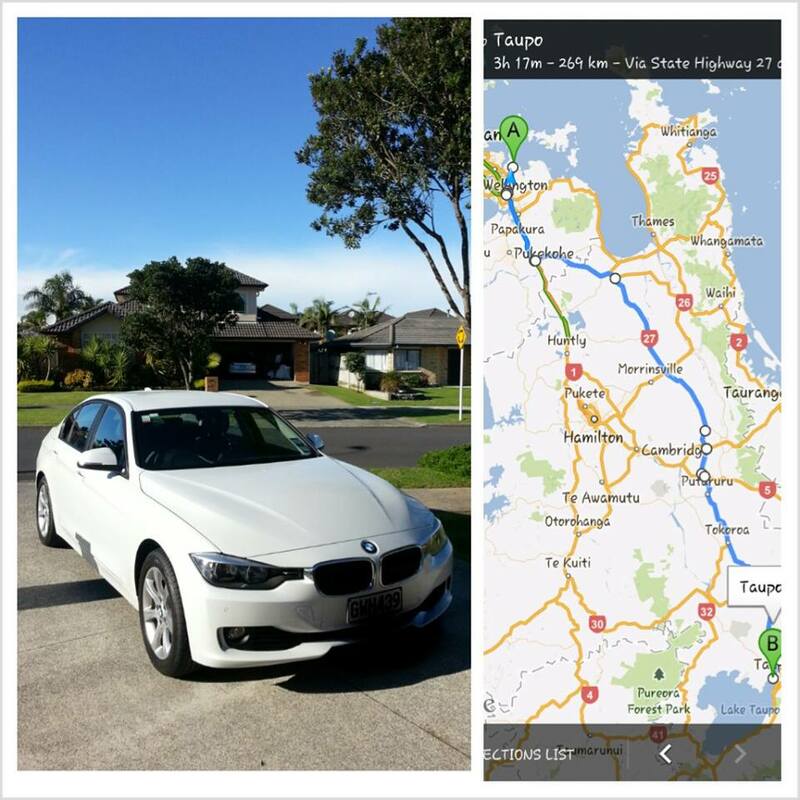 About half way we arrived at the delightful little town Cambridge, home to some of NZ’s top horse breeders. 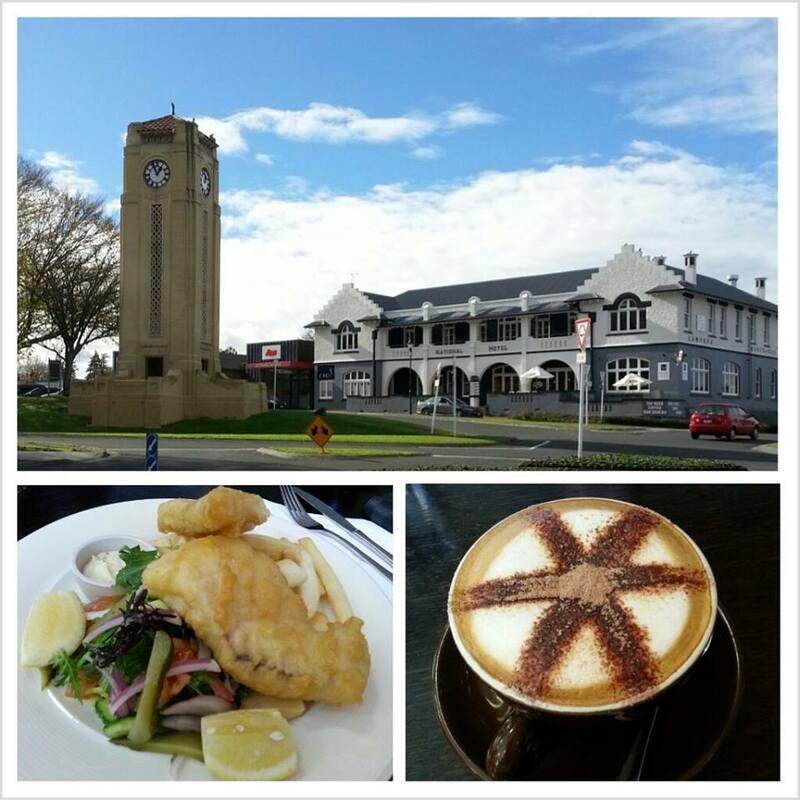 Lunch at the Onyx Cafe & Bar came recommended by Tripadvisor and it certainly didn’t disappoint – go for the Fish’n Chips…YUM! Two hours later we pulled into the welcoming Hilton Lake Taupo where service was truly with a smile. 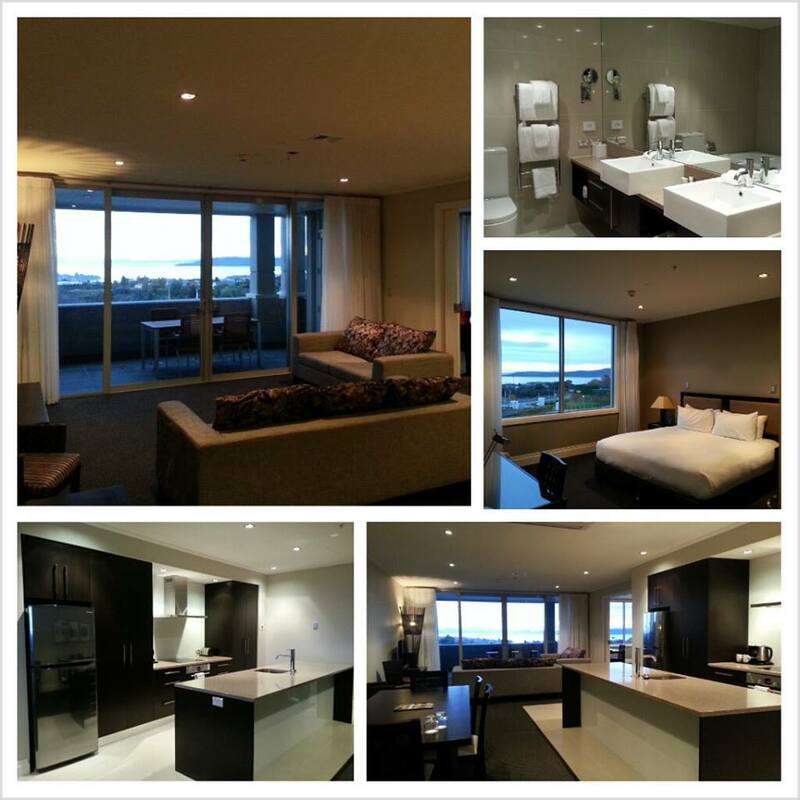 Our one-bedroom apartment was extremely spacious and offered a great view to the Lake. You’ll soon find out I love my hotels if you read more of my posts (hopefully I can keep this up) but for more details check out my Tripadvisor review. A must do in Taupo is a walk along the Lake where the tranquility literally hits you. Then’s there Huka Falls which obviously isn’t comparable to Niagara Falls but there are nice treks there. 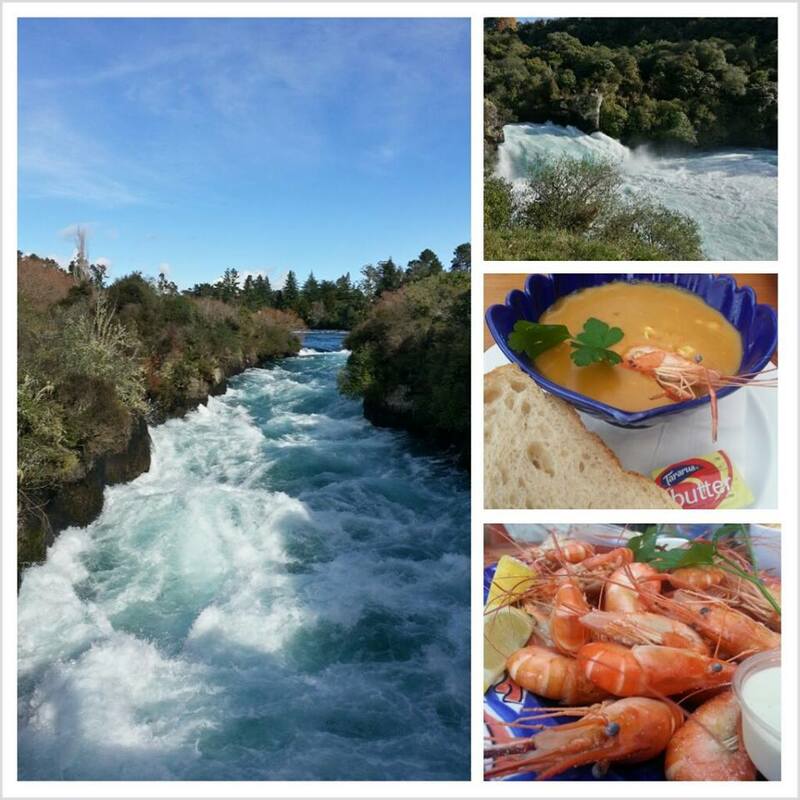 Huka Prawn Park is another tourist favourite where you can catch your own prawns or simply dine in the restaurant where they serve everything prawn. These pieces that I picked up now sit comfortably at home. 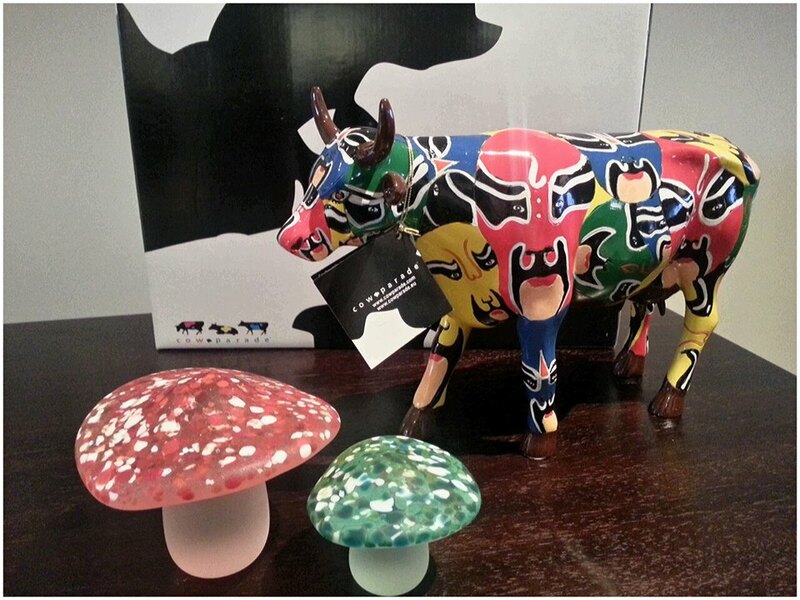 The miniature Chinese Opera Cow by Lin, Hsuan-Ting is part of the CowParade exhibits and the art-glass mushrooms are from Lava Glass’ 2013 collection. 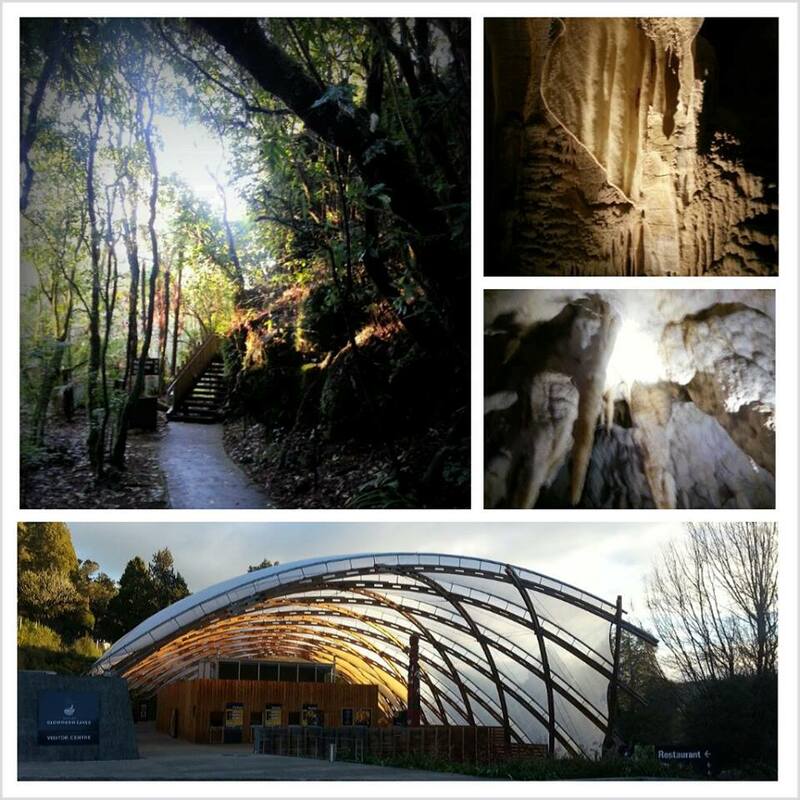 En route back to Auckland we stopped by Waitomo Caves exploring an underground labyrinth of limestone caves and formations. We did the easy tour but for those more adventurous the black water rafting tours looked thrilling. Best not to watch ‘Sanctum’ if you’re keen on giving it a go. If you’re looking to get out of the hustle and bustle of big cities then Taupo is definitely a place worth visiting.